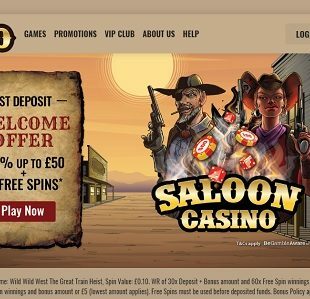 Looking for a nice digital casino escape, either online or via your mobile device? 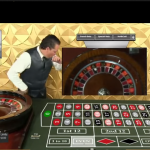 If so, Fun Casino may be the iGaming destination to provide you with the exhilarating experience you’ve been craving. 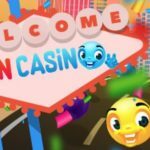 A newly released casino that is licensed and regulated by the Malta Gaming Authority (MGA) and the UK Gambling Commission (UKGC), FunCasino.com is a diverse, friendly and colourful brand. 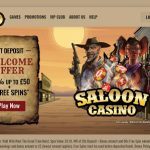 Owned and operated by L&L Europe Ltd., the casino has several player-friendly features including swift payouts, a savvy support staff, high security, fair gameplay and responsible gambling practices. 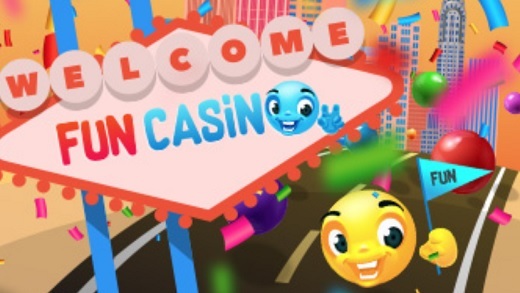 With all of these benefits, coupled with the fact that there are hundreds of top-notch games to play and an exhilarating welcome bonus, it’s easy to see why the casino claims that their mission is in their name. Play over 450 amazing games for your chance to strike it lucky! 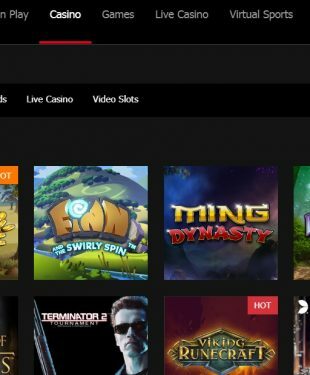 As is the case with many recently released casinos, providing players with a huge library of quality gaming content is very important. 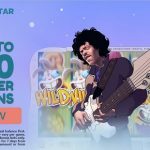 FunCasino makes sure that their players are thoroughly entertained no matter what they like to play. 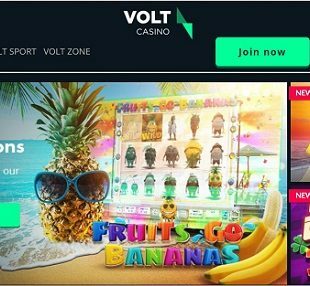 It has more than 450 games covering a diverse range of categories like slots, jackpots, video poker, table games, arcade-style games and a live casino featuring live card and table games, such as live blackjack and live roulette, etc. 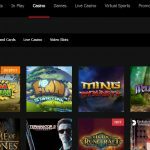 Their software is powered by multiple providers including NetEnt, Amatic, Microgaming and Evolution Gaming. These are some of the very best software developers in the industry. Examples of popular games you’ll find to delight and excite you include Lucky Links, Starburst, American Roulette, Baccarat Pro, Blackjack Classic, Jacks or better, Mega Moolah, Hall of Gods, and Bubble Bonanza. The fun starts as soon as you register. Without having to make a deposit, you can claim 11 Free Spins to enjoy on select games. 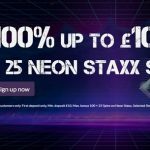 You can then claim 100 more free spins as well as a 50% Bonus up to £499 on your first deposit, plus an additional 50% Bonus up to £499 on your second deposit. 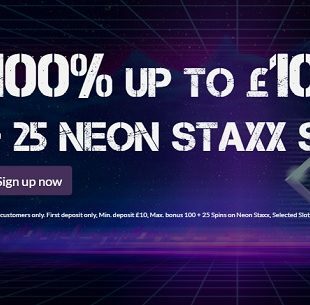 That’s a total of £998 in bonus money that you can achieve with your first two deposits (bonus terms and conditions apply). Ready to let the good times roll? 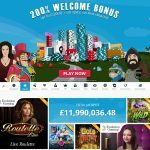 Thrills are happening any time, day or night, at Fun Casino and UK players can enjoy the fun at home or on the go, today!